U.S. Lawns announced the 2017 Hall of Fame inductee this year at their annual conference in Williamsburg, VA, amidst the history and tales of haunted houses. It’s all about the good relationships you build with the people around you. Among the many awards presented at the three-day U.S. Lawns Annual Conference, held at the Williamsburg Lodge, was their most prestigious award - the U.S. Lawns Hall of Fame. 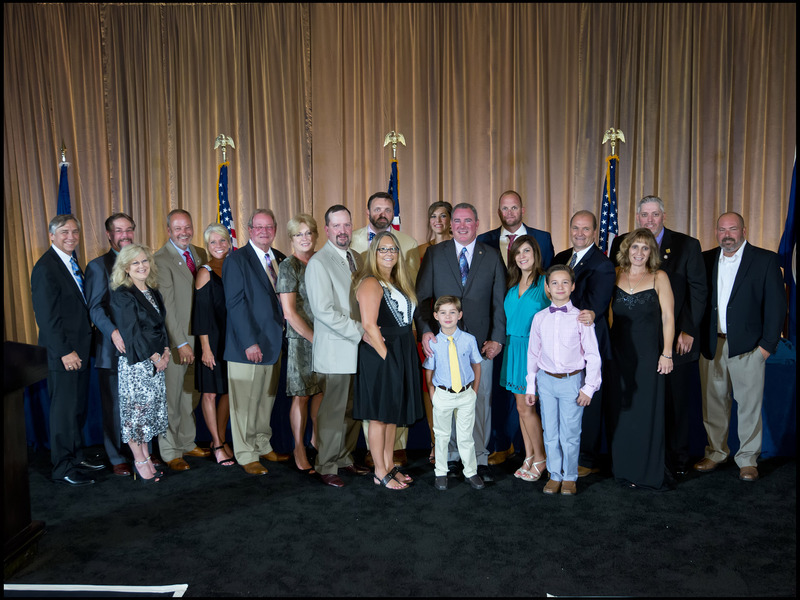 Surrounded on the stage by previous Hall of Fame inductees, Ben Harrell, franchise owner of U.S. Lawns NW Arkansas, thanked his family, fellow franchisees, and the Home Office team, as he received his award from President Ken Hutcheson. The Hall of Fame recognizes franchise owners for outstanding and unselfish contributions to the success and growth of U.S. Lawns. 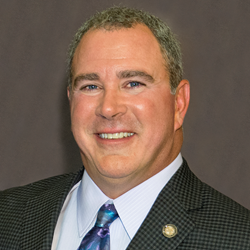 This recognition is awarded to a franchise business operator who consistently contributes their time, talents and spirit to making their franchise business successful, while also inspiring and leading others to achieve success.